There is lots happening in Australia and we look forward to welcoming your clients. 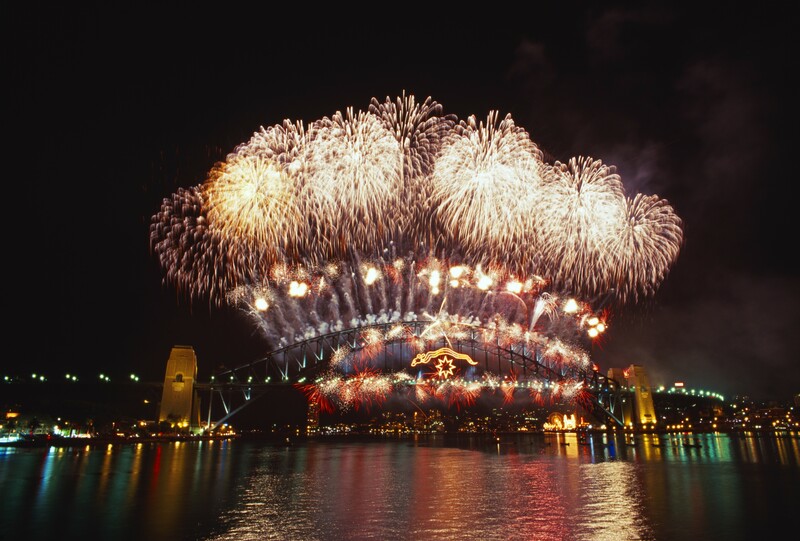 It was a spectacular evening on Sydney Harbour to welcome in 2019. 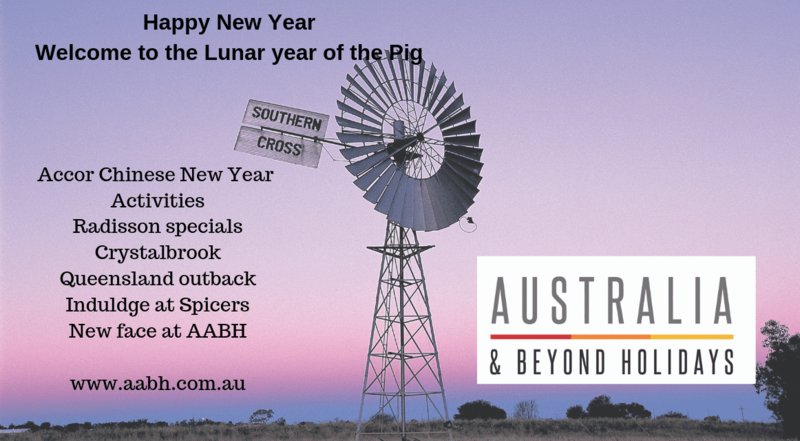 This year is the year of the Pig and there are lots of events on in Australia to celebrate. Also this month we focus on some of the Outback experiences you can have in Queensland we can tailor make an itinerary for your clients. 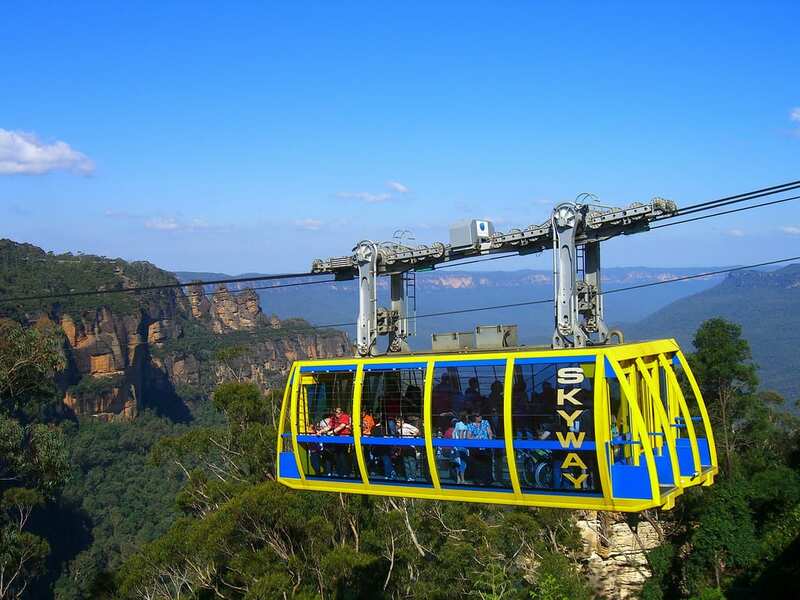 These itineraries are truly unique and provides access to parts of Australia many tourists don’t get to see. Out itineraries are great for small groups. We also welcome a new member to the team. Visitors can test their reflexes daily from 11am to 2pm as staff and visitors of all ages hone their ping pong skills . Traditional lion dancing artists will return to Scenic World on February 10 to showcase their talents in an acrobatic performance that will leave a lasting impression. Guests can also treat their tastebuds to sticky char siu pork ribs in the EATS270 restaurant. 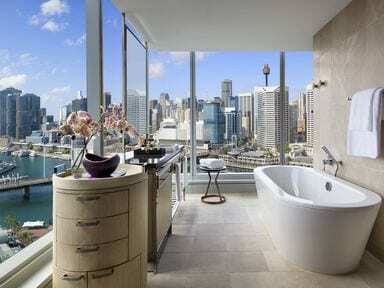 The beauty of Sydney is experienced from its magnificent harbour. 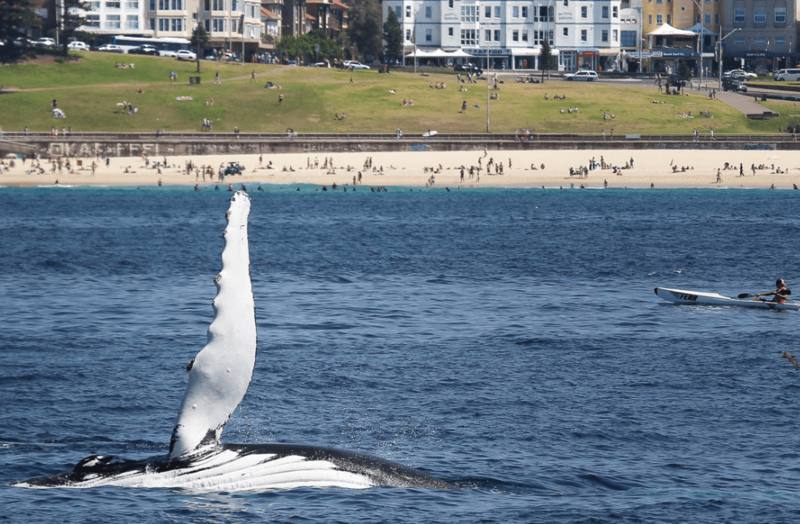 With Sydney Whale Watching you are 15 minutes from the centre of Sydney to the open ocean in one of their fast vessels. Whale watching is amazing in this urban setting Whale watching cruises leave every day and you are guaranteed to see a whale and if not you will receive a free cruise (conditions apply). Your cruise includes a three hour whale watching experience , photos and complimentary morning and afternoon tea as well as a Eco-Hopper , hop on , hop off, sight seeing pass. 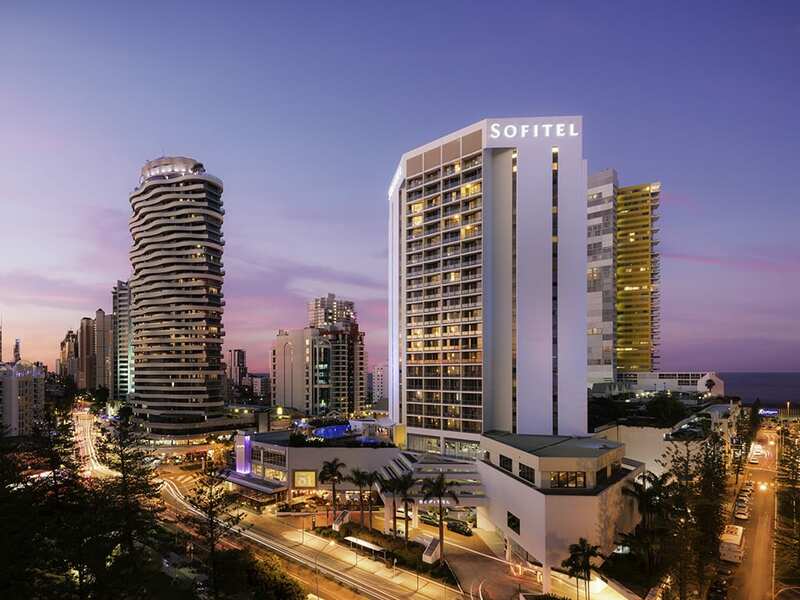 The ‘Year of the Pig’ is set to be celebrated at AccorHotels across Australia from this February as tourists flock to Australian shores to celebrate the Chinese Lunar New Year from 5 February 2019. 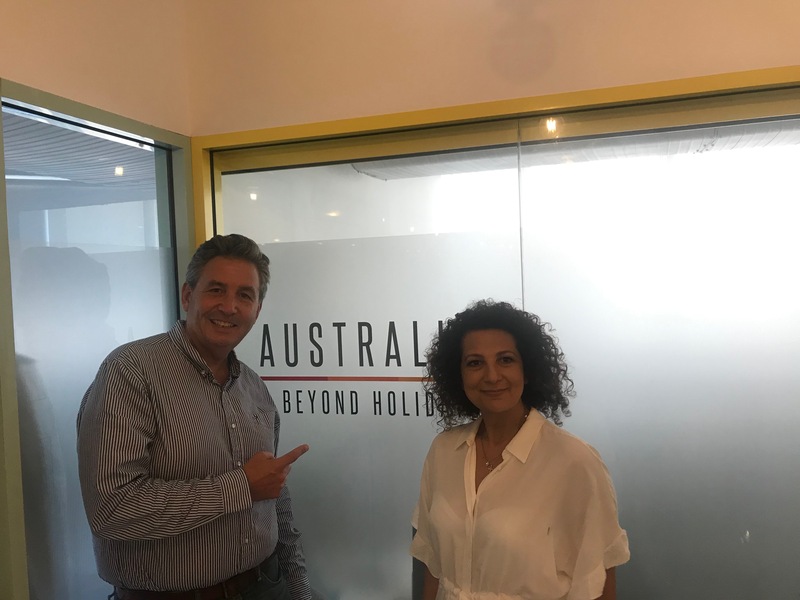 Chief Operating Officer AccorHotels Pacific, Simon McGrath, said: “Chinese New Year is always a special time of year for hotels and our guests, and it is pleasing to see so many of our hotels going to great lengths to celebrate 2019’s Year of the Pig. 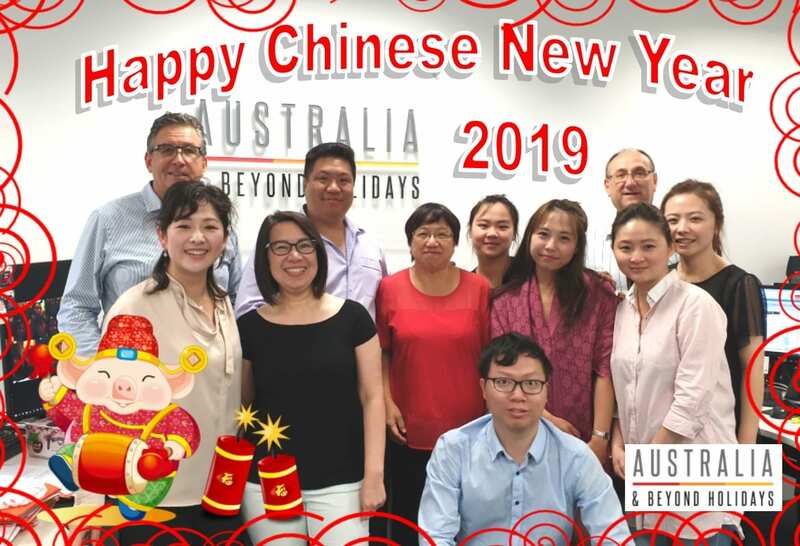 “Chinese New Year celebrations are an extension of our Chinese Optimum Service Standards program in partnership with China Ready & Accredited, which enables our hotels to better cater for the growing Chinese inbound travel market. The Optium Service Standards program includes training for AccorHotels staff in cultural differences, Mandarin speaking staff, translated welcome kits, Chinese dishes included on menus and mini-bar products, Chinese location maps, newspapers and television channels. 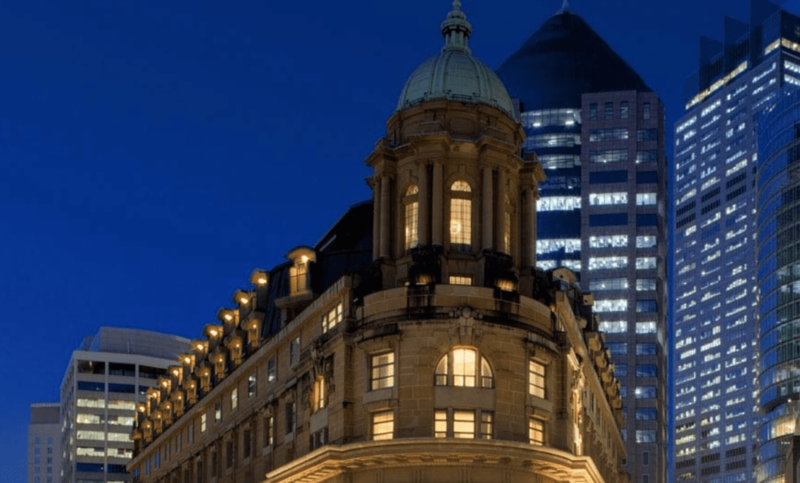 UnionPay is also accepted at a number AccorHotels which enables guests to conveniently settle their room account with their domestic debit banking card. Open to both guests and visitors, each Spicers Restaurant features the best in local produce complemented by attentive yet unobtrusive service. Created for people who enjoy amazing food and wine experiences, our restaurants draw upon seasonal produce from our own market gardens, strong relationships with local producers and a genuine passion for food. Coupled with thoughtful wine selections, you’ll want to enjoy each restaurant, time and time again. 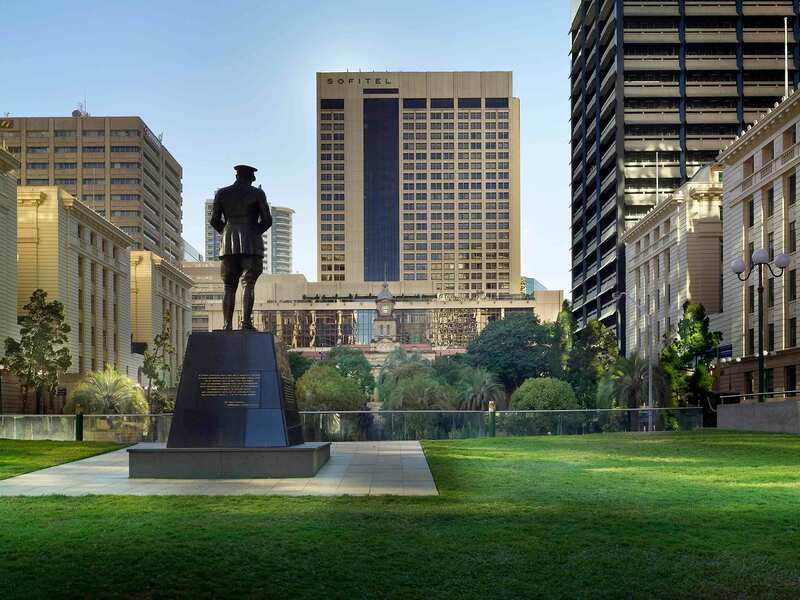 Outback Queensland has many surprises for visitors as well as many activities that are truly authentic where visitors can get the real taste of Australia often not seen by many tourists. Towns such as Longreach offer many attractions near by as well as the largest night sky you will ever see. 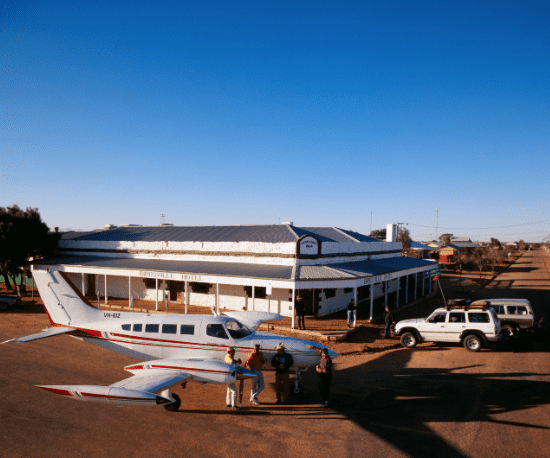 Longreach is a relatively short flight away from Brisbane and on arrival you will be met by your tour guide and transferred to your accommodation.A typical trip to this town would include the following. 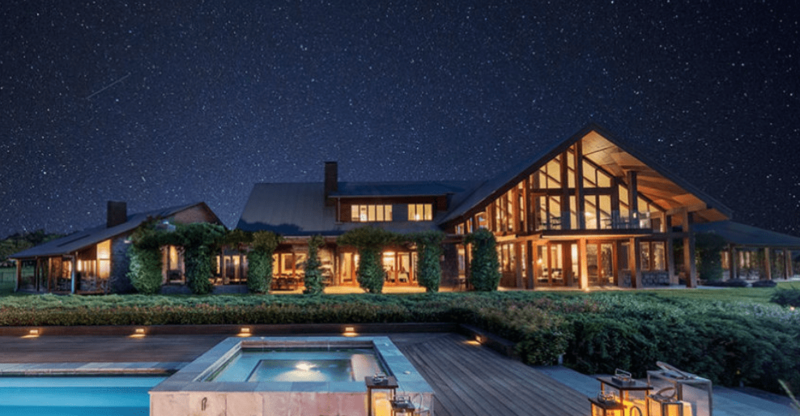 A Sunset cruise up the Thompson river to “Smithy’s” show and traditional Australian Barbecue under the stars. 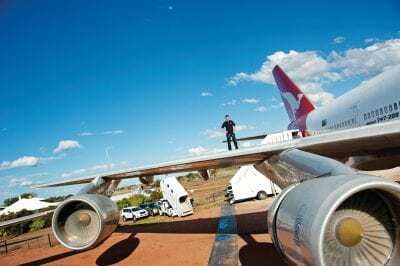 During the day you will visit the Qantas Founders Museum. Longreach was the birthplace of Qantas The Australian Airline and second oldest in the world (99 years old). Step back in time as you learn about the history of Qantas as well as visit the Qantas original aircraft on display, tours include a wing walk on a Boeing 747 as well as visit the Qantas Boeing 707 and Super Constellation which are only a few of the aircraft on display. 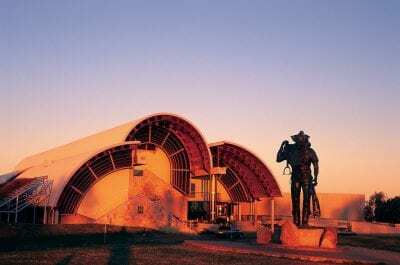 No visit to Longreach is complete with our a visit to the Stockmans Hall of fame where you can explore the facility and take in the night show and Barbecue dinner. 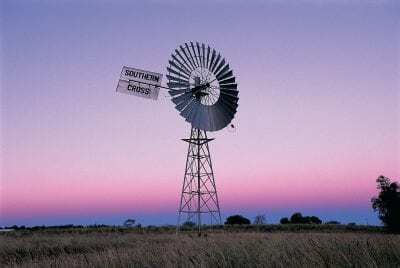 Not far from Longreach is Winton join us on our day trip to Winton to see the sights and visit this iconic destination. Dubbed as the Melbourne Cup of the Outback, crowds of 6,000 racegoers converge on Birdsville each year to enjoy two day of quality outback racing and entertainment. The second race meet in the Simpson Desert Racing Carnival, the 13 race program features horses from all over Australia competing for the coveted Birdsville Cup. Other entertainment includes the Fashions on the Field, Fred Brophy’s Boxing Troupe, entertainment at the Birdsville Hotel, Fun Run, Cocktail Party, a variety of food vendors, a giant auction and much more. Attracting visitors from all over the world, the Birdsville Races is an event you will be talking about for years to come. Curious about what could draw so many people to a tiny, outback town on the edge of the desert? Join them at the Birdsville Races to experience an Australian racing tradition. 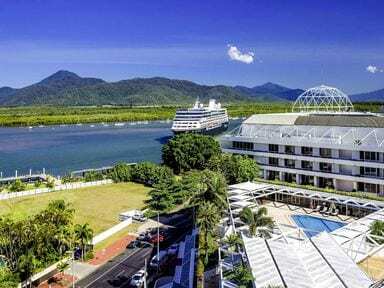 The Lodge is located 180km west of Cairns in Far North Queensland on the historical 85,000 acre Crystalbrook Station. Established in the late 1800s to supply meat to mining camps in the Chillagoe area, the station is still operational today and produces prime Brangus cattle. 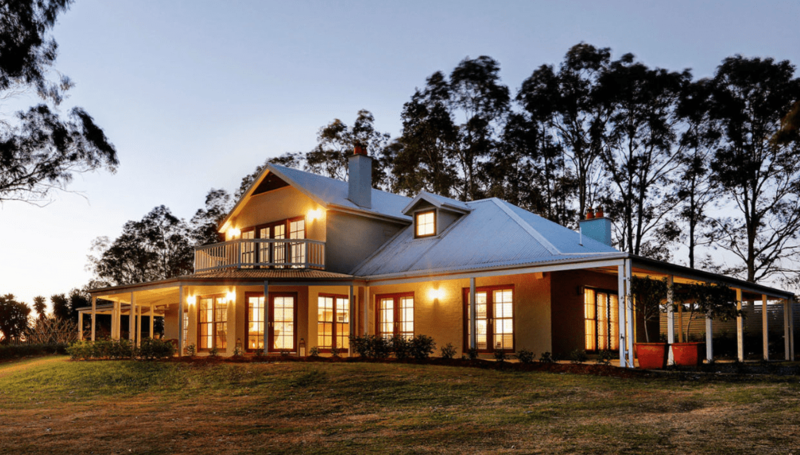 Surrounded by nothing but bush country, wake to gourmet meals and breathtaking sunrises. 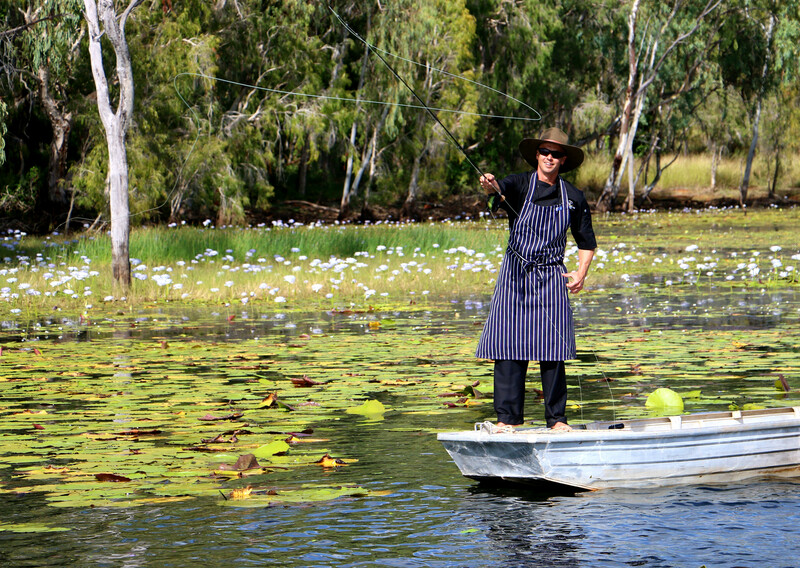 Spend your days fishing barramundi, exploring bush tracks on foot or bike, or discovering the outback on a scenic helicopter flight. By afternoon, unwind by the Magna Magnesium wet-edge infinity pool overlooking the colourful scenery with champagne or craft beer in hand, and end your night by the campfire or sipping cocktails amid the manicured grounds. 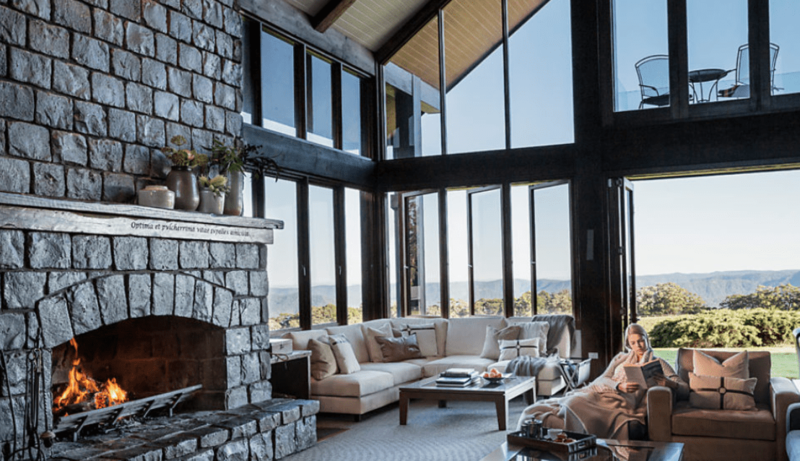 Bring your outback oasis experience to life. 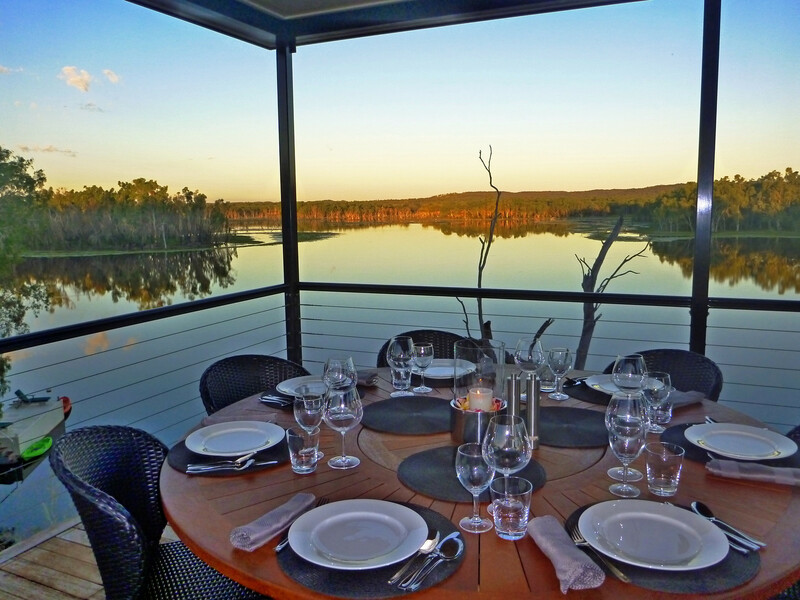 Whatever your choice of adventure, we can design your perfect all-inclusive Outback experience at Crystalbrook Lodge. Unwind, relax and enjoy the magnificent views watching the sun sets behind The Lodge from the Sweetwater electric pontoon boat. Indulge a little with a gourmet cheese and fruit platter and glass of Champagne or Australian beer or wine.